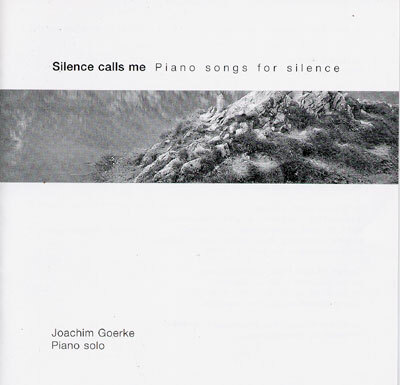 Solo Piano Songs for Silence. "These solo piano recordings, for me are guiding into this silence - music and sound, offering silence - each song arising and evetually dissolving back into it. My soul is longing for pureness, and absolute service to the truth, the love, and the source of all beings. This longing guided me to Eli Jaxon Bear, an awakened teacher who stands in tha Tradition of Silence, which was anchored on this planet through the pure incarnation of Ramana Maharshi.